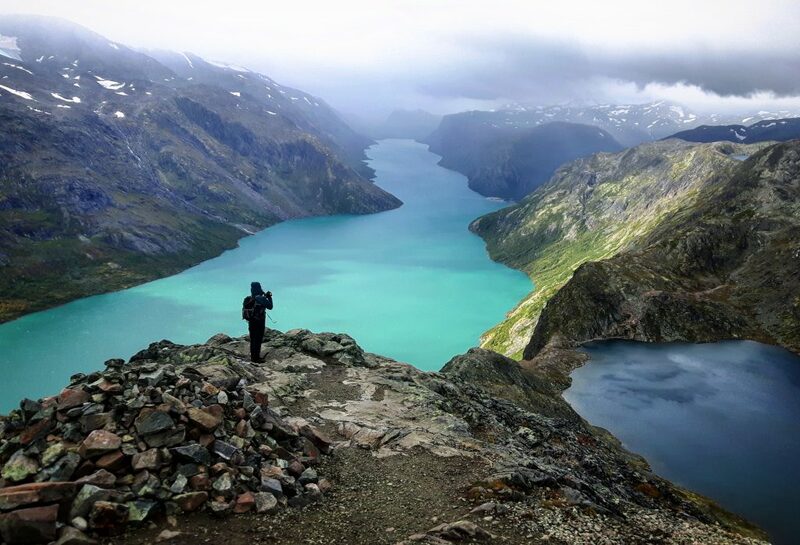 Before embarking on my exchange with HI Norway I took some time with a couple of friends to venture into Jotunheimen National Park, attempting to experience more than just the country’s urban lifestyle. We spent a week driving beside the fjords, winding over mountain passes, camping among the most spectacular scenery and scaled along Norway’s infamous Besseggen Ridge; finally finishing in Bergen for their annual food and beer festival. As I arrived at my first hostel in Oslo I was greeted with the warmest welcome – not only was I shown around the hostel and introduced to the whole team, I was lucky enough to have a guided tour of the city too! Instantly it was evident that opting for Norway as my exchange destination was the perfect choice and the next two weeks were going to be two of the best. Throughout the first week at Oslo Haraldsheim Hostel my time was spent working alongside the Reception Team, attending business meetings with their National and Regional Office, interacting with guests and shadowing the other volunteers. Interestingly I also helped to host a group of Managers from Hosteling International Poland, who were also on an educational visit to learn and share experiences with HI Norway. Myself and the other volunteers accompanied them on the guest hike to the popular local peak (pictured below), on museum tours and observed presentations from both parties about their organisation goals and values. My time in Oslo flew by, meaning it was now time to board the train for the second half of my exchange at Bergen Montana Hostel. Six hours of dramatic scenery whilst snaking through the mountains of multiple national parks was absolutely breath-taking! The morning after my arrival I met the Manager of the hostel who explained to me the concept of ‘Social Volunteering’ and suggested that I spend the majority of my time shadowing their team of volunteers. This involved taking guests on historical tours of Bergen, hikes to a number of peaks surrounding the city, general tourist information and organising evening activities. As well as this, I spent some time working with the reception team and analysing guest reviews whilst inputting the information into their survey system. 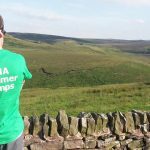 Being able to share the knowledge that I have built up over the past 2 years working for the YHA felt great, as did taking on the suggestions they had to offer. Looking back on my time in Norway I feel lucky to have explored as much as I did and feel privileged to have worked alongside so many inspirational people. 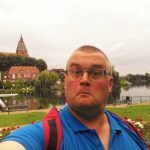 I would like to take this opportunity to heavily thank those who made the exchange possible and also those who made it an experience I will never forget – I will be forever grateful!